Why are people already talking about Halloween?? On Monday, I went on a bit of a trip with a friend and he asked me if I had picked out a Halloween costume yet, saying “there’s only two months left, ya know.” To which I responded, “I’m lucky if I know what I’m doing the morning of!” Then, later that day, Bridget from Money After Graduation was asking about Halloween costumes on twitter! What has the world come to?? Celebrations of the return of some specific latte flavours at Starbucks I can at least understand! Yes, you read that correctly. There are three groups of people who would absolutely appreciate receiving Halloween costumes as gifts. First up are those people who put a lot of time and effort into their costumes. They are usually also the people who put a lot of MONEY into their costumes (though not always!). Gifting them a part of their elaborate and pricey costume would make them happy campers, unless they are extremely secretive about their plans. I think that Bridget and my friend fall into that first category of people. The second category of people is the one with which I am on much more intimate terms, those of us who have zero plans and would love someone to just pop over to an online site like mrcostumes.com and pick something out for us. Just please make sure it’s not too scandalous or ridiculous. Otherwise, have at’er and solve my lack of costume planning problem for me! I am very much NOT an animal person. That gene split 100% cleanly in my family and fell to my brother. However, there are many, many people in the world who love their little poop-machines. Jordann at My Alternate Life is quite a minimalist, so doesn’t care for clutter, especially of the once-per-year for a pet type, but she does love her pooch. To folks who are less into minimalism, you could give them a dog halloween costume as a gift. Debt Blag also gave me a great idea, as an engagement gift for people who love pets, you could get a ring bearer dog costume . Believe me, there are a LOT of these people in the world, I bet you know some yourself. Just for fun, I’m going to toss out a group of people that may not appreciate a halloween costume gift. Couples, at least one half of the couple. If you want to do a couple’s Halloween costume, a great way to rope your partner into participating is to order the costume in advance and give it as a gift. If you have spent the money and have the costume ready to go, it’s pretty much blackmail to get them on board. Do any of you folks already have your Halloween costumes picked out? I sure don’t. People are either really into Halloween or couldn't care less. I fall into the latter group…I haven't dressed up in 5 or 6 years. It just kills me to spend money on something to wear exactly once. 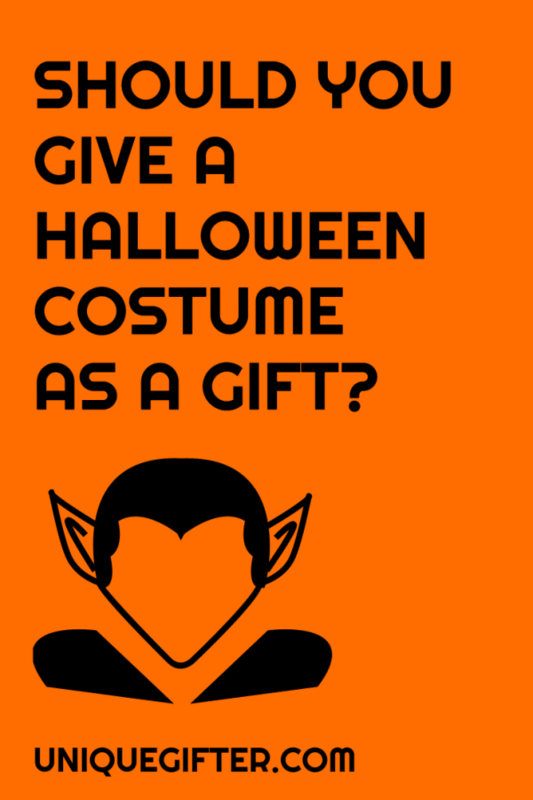 That's a good idea though, giving costumes as gifts! The Halloween-crazies of my life would love that! I'm medium… I usually end up out at a party and have to have a costume, but can't be bothered to deal with getting one together! Omg, that martini glass costume is too cute! My recent post When in Doubt…Go Back to School? I googled dog halloween costumes… it was clearly the winner! I'm planning to get my little daughter a Halloween costume since November is fast approaching. I'm looking for a cheaper price, comparing the mall price and online prices. So excited to see in her nice costume! I'm sure she'll be adorable! Cute! My girlfriends and I are going to do a group costume! I'm not really into Halloween but it's fun with a little one. we did get her costume, it was at costco so hit and miss, we had to buy it. I can't wait to see her dressed up! that dog picture is too cute! I'm sure she will be super cute!